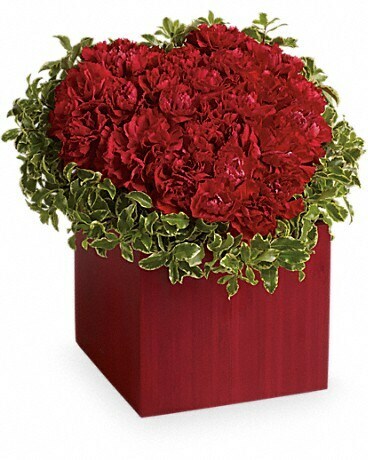 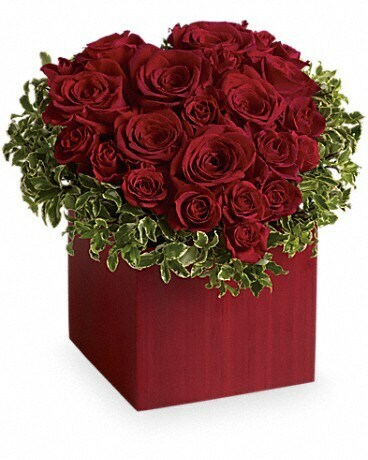 When you're looking for a unique way to celebrate your devotion, think inside the box with this charming heart-shaped mix of roses and greens arranged in a rich red bamboo cube. 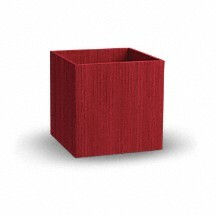 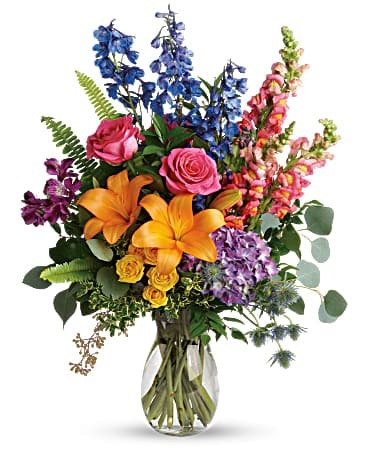 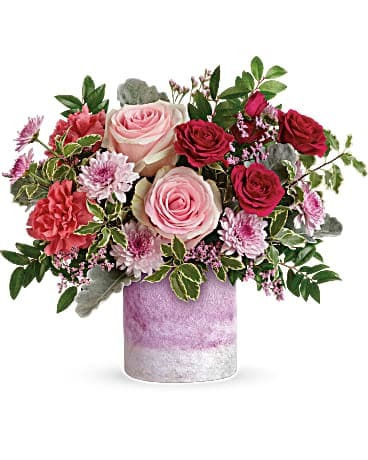 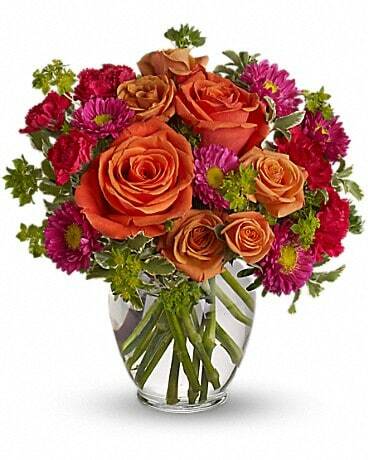 A part of Teleflora's Flowers-in-a-Gift collection, this stunning contemporary cube is made from real bamboo. 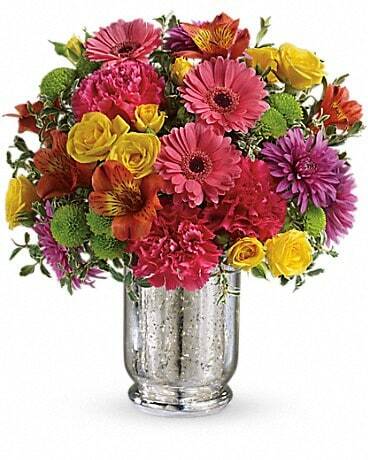 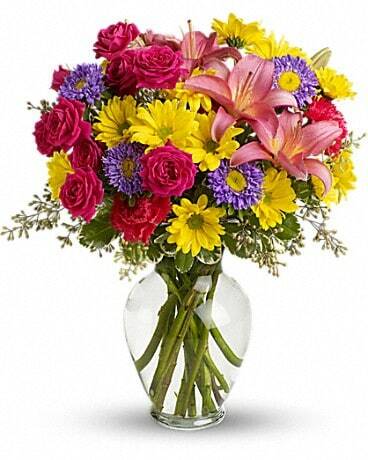 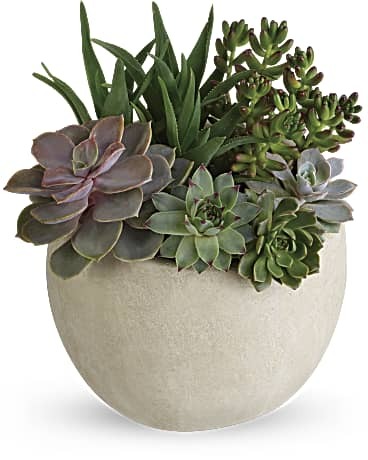 With or without flowers, it's a natural beauty!